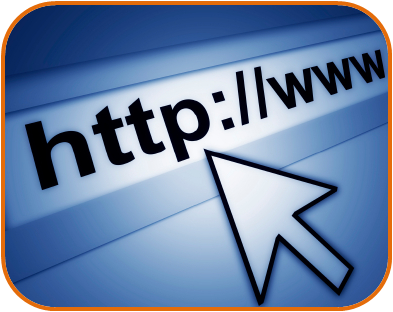 Here you’ll find some useful links to external websites for further reading. Useful information for learner drivers about tests among other things. Useful information for drivers about legislation etc. Highway code hosted on the DirectGov website. Be sure to use the DirectGov website (these links will take you there) as a hosting website will often charge you a premium to book through their site.